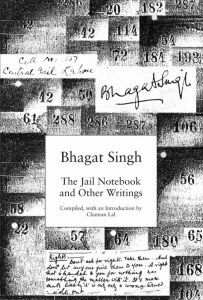 Bhagat Singh (1907–1931) is perhaps India's best-known and beloved revolutionary. Born into a Sikh family which had earlier been involved in revolutionary activities against the British Raj, as a teenager Bhagat Singh studied European revolutionary movements and was attracted to anarchist and Marxist ideologies. He was involved in several revolutionary organisations and became prominent in the Hindustan Socialist Republican Association (HSRA) in 1928. Seeking revenge for the death of Lala Lajpat Rai, he was involved in the murder of British police officer John Saunders. Soon after, together with Batukeshwar Dutt, he threw two non-lethal bombs and leaflets inside the Central Legislative Assembly. The two men were arrested, as they had planned to be. Held on this charge, he gained widespread national support when he underwent a 116-day fast in jail, demanding rights for Indian political prisoners at par with European prisoners. He was convicted for Saunders' murder and hanged along with two of his comrades. He was 23 at the time of his death. 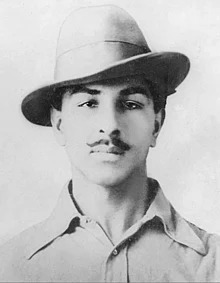 Bhagat Singh's life and sacrifice has passed into legend and folklore, with countless songs, dramas, comic books, and movies being made on him. Antonio "Toni" Negri (born 1 August 1933) is an Italian Marxist sociologist and political philosopher, best known for his co-authorship of Empire, and secondarily for his work on Spinoza. Kuntala Lahiri-Dutt is research fellow, Resource Management in Asia Pacific Program, Research School of Pacific and Asian Studies at The Australian National University, Canberra. Kamala Visweswaran is Professor of Ethnic Studies at the University of California San Diego. She is the author of Fictions of Feminist Ethnography. 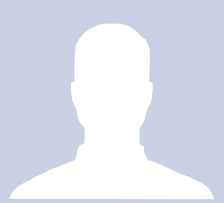 Carol Schick is an associate professor in the Faculty of Education, University of Regina, Saskatchewan, Canada. Sarmistha Dutta Gupta, publisher of Ebong Alap books and an independent researcher, has also written Identities and Histories: Women's Writing and politics in Bengal (Stree, 2010). Eduardo Galeano (3 September 1940 - 13 April 2015) was a Uruguayan journalist, socialist and a prolific writer. Maurice Dobb (1900-76) was one of the most important Marxian economists of the 20th century.